New Beginnings Family Academy (NBFA) is a tuition-free public charter school for students in grades Pre-K through 8th, located in Bridgeport, CT. Our mission is to provide students with a meaningful, high-quality education through experience-based learning that helps them develop essential social, emotional and critical-thinking skills. This gives all children the necessary foundation to achieve their full potential at every stage of life. To accomplish our goal of preparing students for life-long success, we work with experts from Bank Street College of Education to implement a progressive education model with emotionally responsive practice. 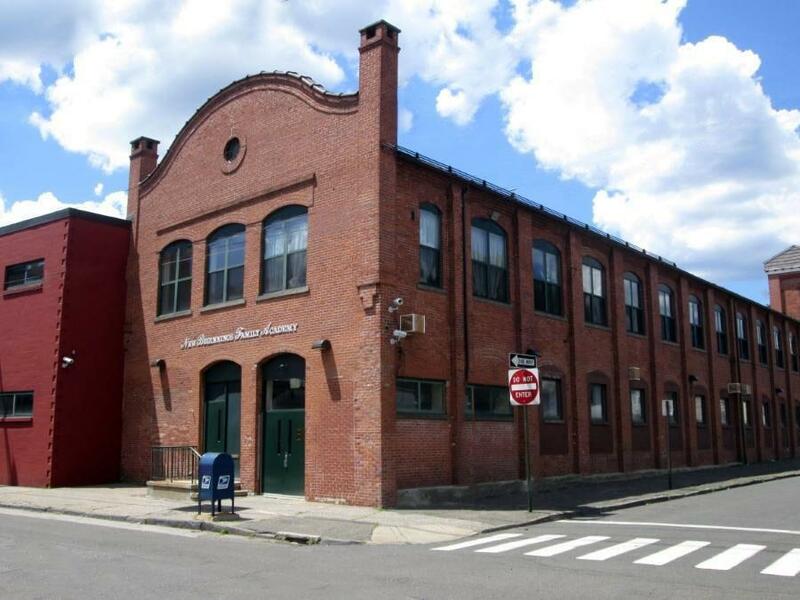 In 2002, we became Bridgeport's first elementary charter school, serving 156 students in grades K-3. NBFA then expanded into the city's first charter middle school in 2005, and today enrolls nearly 500 students from Pre-K through grade 8. At New Beginnings Family Academy, we strive to be a positive, forward-thinking, and hardworking community that shapes its students into thoughtful individuals capable of being productive citizens in an increasingly diverse world. Knowing that some children walk through our doors carrying adult-size stressors associated with poverty like hunger, fear, or exposure to violence, we believe that traumatized students should be dealt with empathetically, not punitively. To achieve our mission and strengthen our socially constructive culture, we are guided by a set of principles and values we call STRETCH. 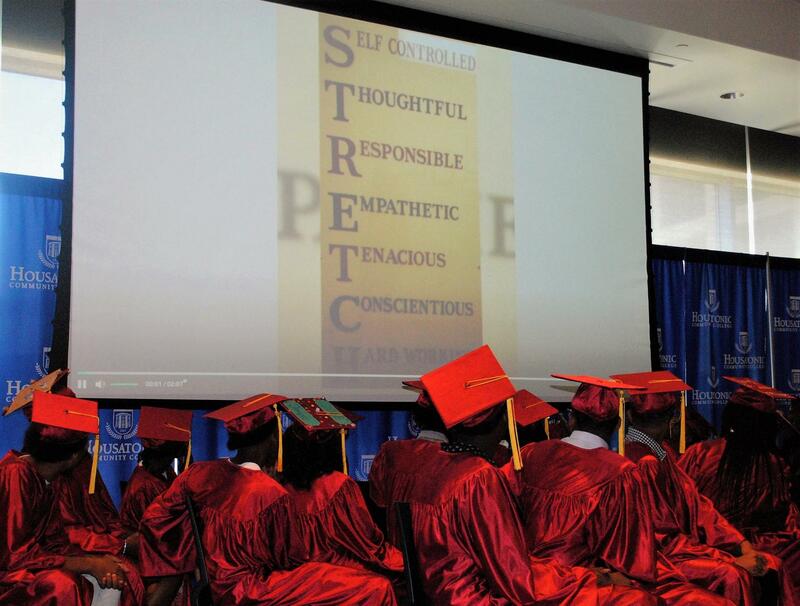 The Middle School Class of 2018 reflecting on their NBFA journey at graduation.